Happy Thanksgiving!!! This turned out so ah-mazing!!! I love how you used the beautiful twine! I hope you and yours have a blessed Thanksgiving! Such a wonderful card! I love how you used the twine to trace the flourishes at the bottom! Happy Thanksgiving! A fabulous & fun card!! Awesome idea on the twine! 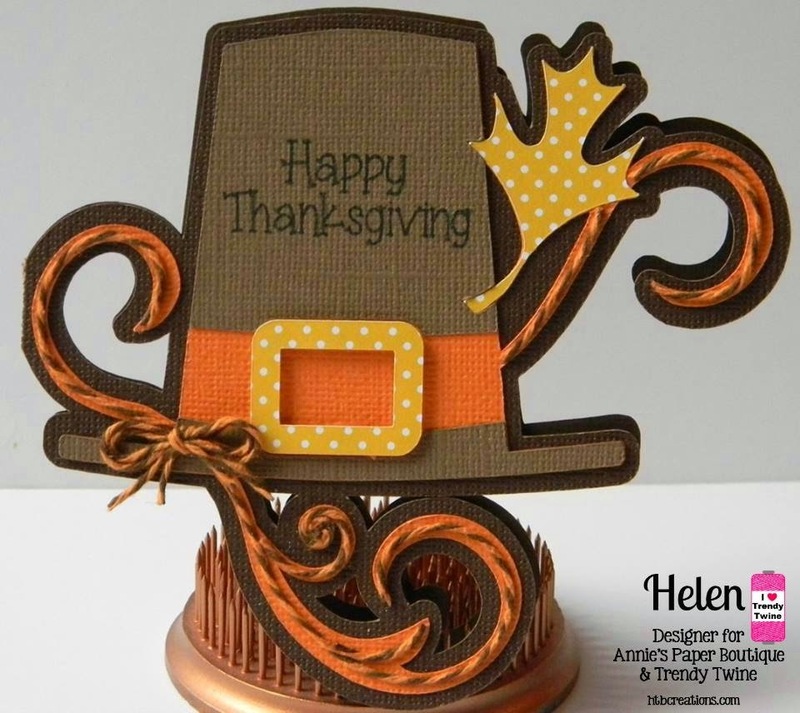 Love your shaped card, such a fun design! The twine flourishes are gorgeous! Wishing you a wonderful Thanksgiving with your family! I just love this card! I I pray you had a wonderful day yesterday that was full of blessing!